Crimson Comet Trailer: The Flash: Season Two! The latest teaser for season two of The Flash contains a glimpse (just barely) of Zoom and two Flashes comparing nicknames. It’s kinda fun. Check it out follow the jump. 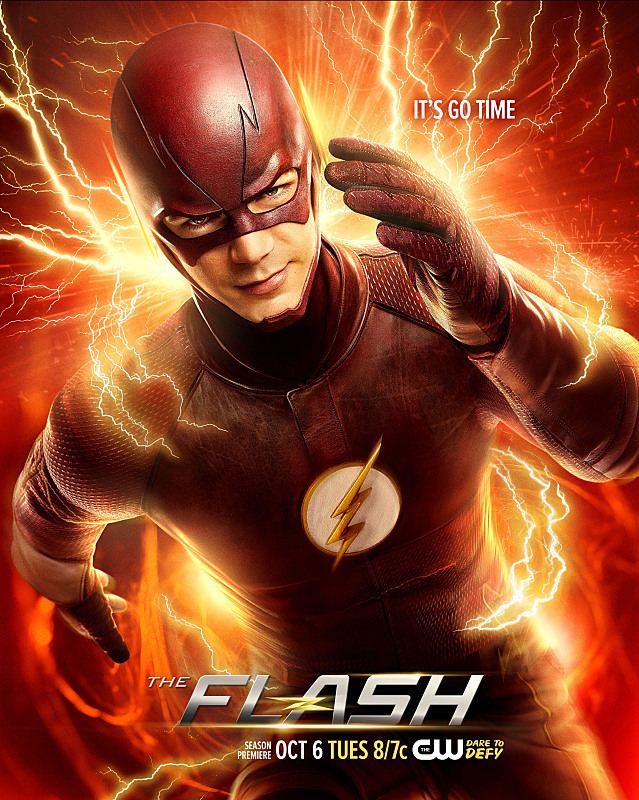 The Flash returns October 6th (8/7C). Previous PostArrow’s Executive Produce Lays The Scene Out For Season Four!Next PostCBS Renews Zoo!